In 1870, Williamsport had more millionaires per capita than anyplace on earth. The money came from lumber and the close proximity to the Susquehanna River. 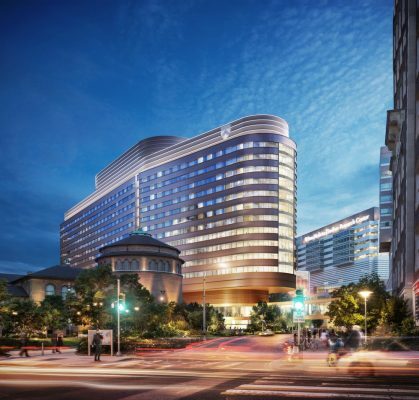 The University of Pennsylvania announced the groundbreaking for the construction of a new hospital on Penn Medicine’s West Philadelphia campus designed by Foster + Partners as part of PennFirst, an Integrated Project Delivery (IPD) team. 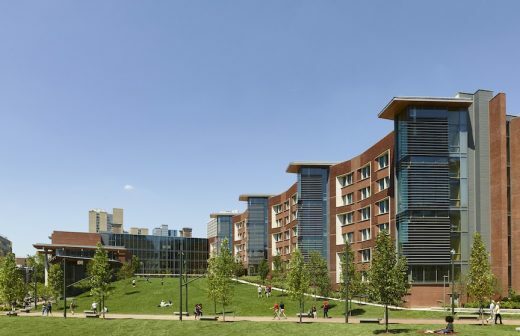 The opening of New College House, a purpose-built college house in Penn’s college house system designed to bring together undergraduates, faculty, staff and graduate students in a shared community. 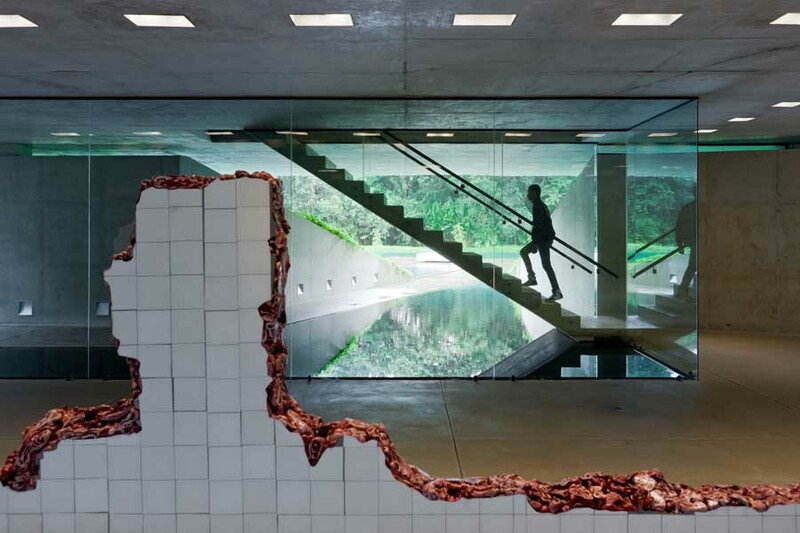 The design reconfigures the interior spaces of the existing Museum to establish a new entry sequence that provides visual access through the building linking north and south entries. A monumental stair connects the renovated lobby to an enlarged group entry and a new vehicular drop-off. 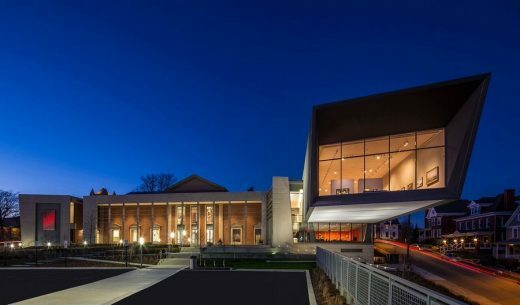 Groundbreaking news for the renovation and expansion of the Westmoreland Museum of American Art, located in Greensburg, Pennsylvania, designed by Susan T. Rodriguez of Ennead Architects. The design creates a new face and identity for the original neo-Georgian building, which enhances the Museum’s link to the City. The L-shaped massing of the expanded building features a new south-facing façade that visually frames the original brick building and forms a linear porch along its length. This show presents six new museum type sites from around the world. Architectural photographer Iwan Baan has photographed all six for the exhibition, which is organized by Raymund Ryan, curator of architecture. 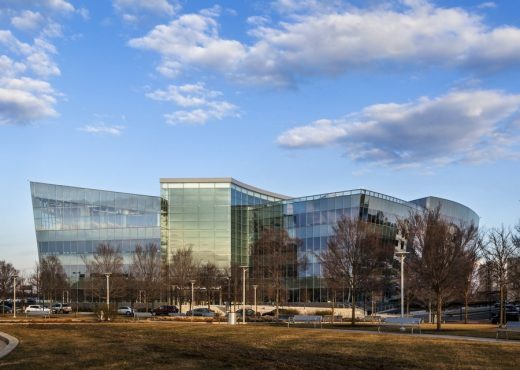 This buildings is the first office built and designed from the ground up to meet GSK’s needs for a flexible, interactive, healthy, and productive workspace. 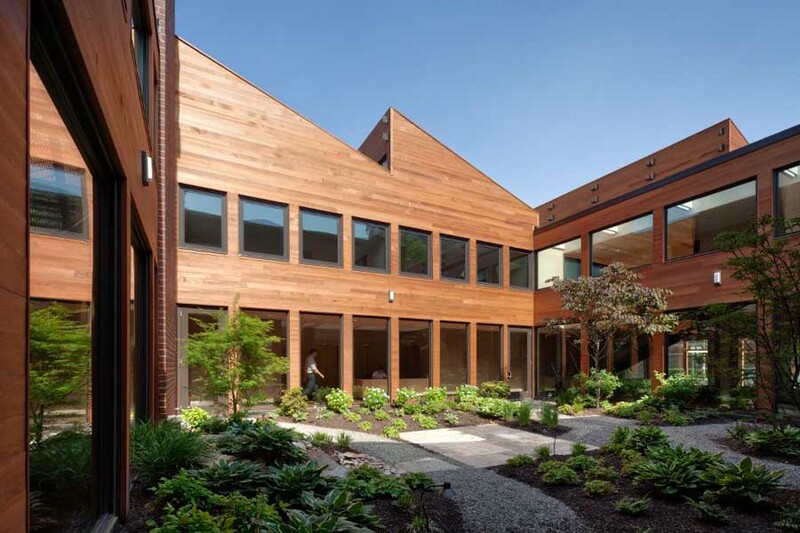 Prior to the move, Francis Cauffman created three pilot projects where GSK employees tested furniture and technology solutions. The high-profile Japanese architects office of Maki and Associates developed a compact building clad in glass on all facades. Wood was used for the base of the building. 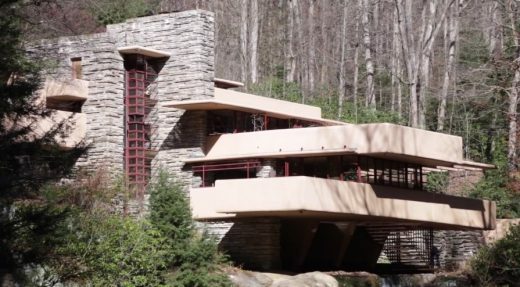 We’ve selected what we feel are the key examples of Pennsylvania Buildings, USA. We aim to include projects that are either of top quality or interesting, or ideally both. 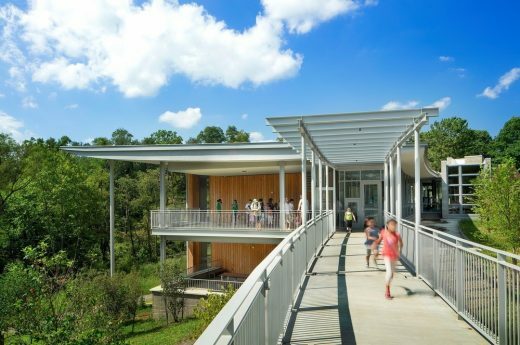 We cover completed Pennsylvania buildings, new building designs, architectural exhibitions and architecture competitions across the state. The focus is on contemporary buildings but information on traditional buildings is also welcome. 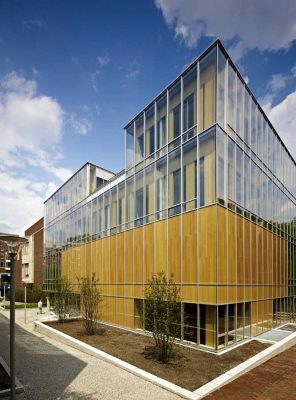 We have 2 pages of Pennsylvanian Architecture selections with links to many individual project pages. model : Awad Architectural Models Inc.